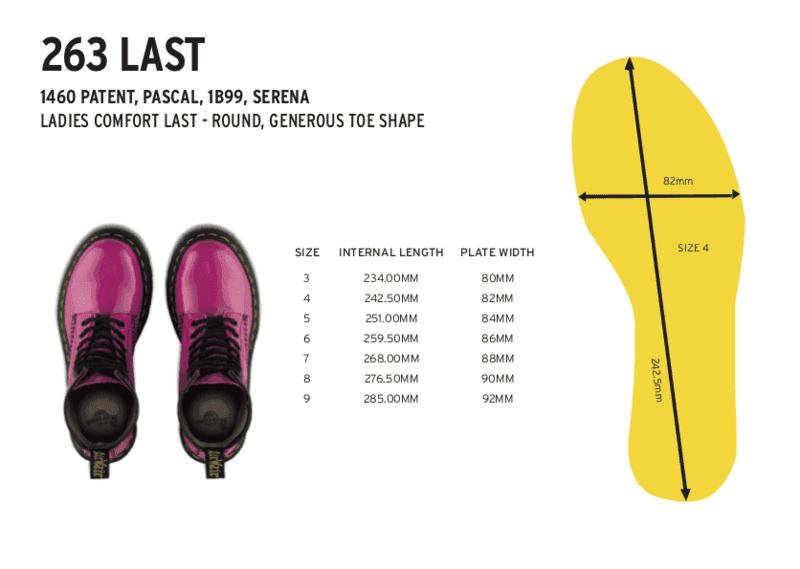 The Kamar takes the Dr. Martens iconic 8-eye silhouette and injects it with a good dose of street edge. A water-resistant Hi-Suede leather upper is combined with modern perforated panels, while Ghillie lacing and chunky contrast soles add a fresh, modern vibe. All the rebellious attitude still remains in the form of classic Doc's DNA, like grooved sides, stitching, a heel-loop and our comfortable, iconic air-cushioned sole.